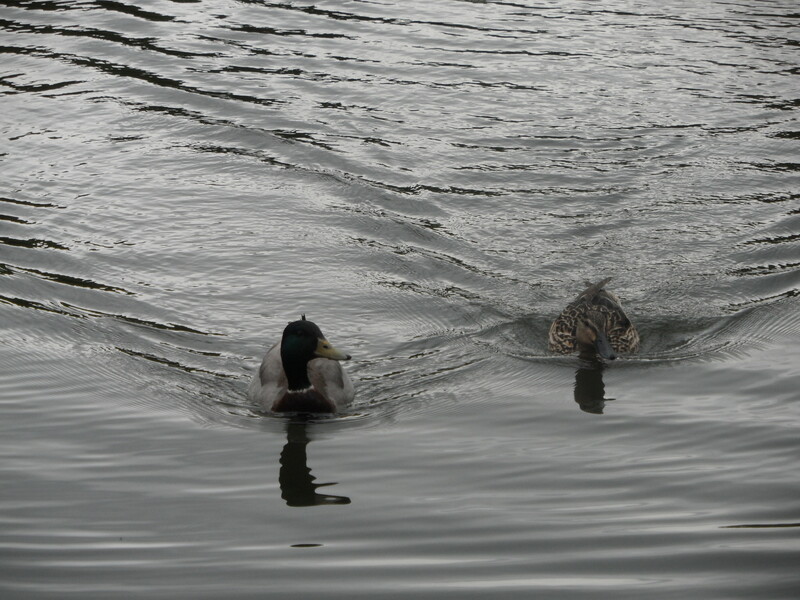 Before setting off for this morning’s run I announced that I would be seeking ducks and baby swans, and duly set off on the same run that yielded ducks and baby swans earlier in the week. Unfortunately, the swans were having a lie in but there was plenty more to see. First off, I nearly ran headlong into the postman and cursed as his mate drove off into the distance. 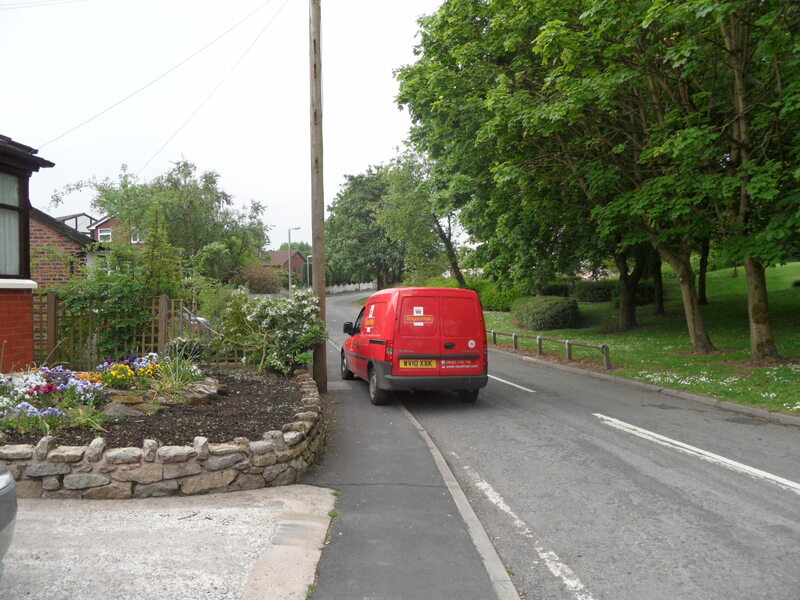 I ran round the corner, nearly got squished by a police landrover and scuttled across the road to take a sneaky picture of a postvan (thank you knitrun4sanity. Proper Postman Pat style – no Jess though, which would have ticked another one off the list. 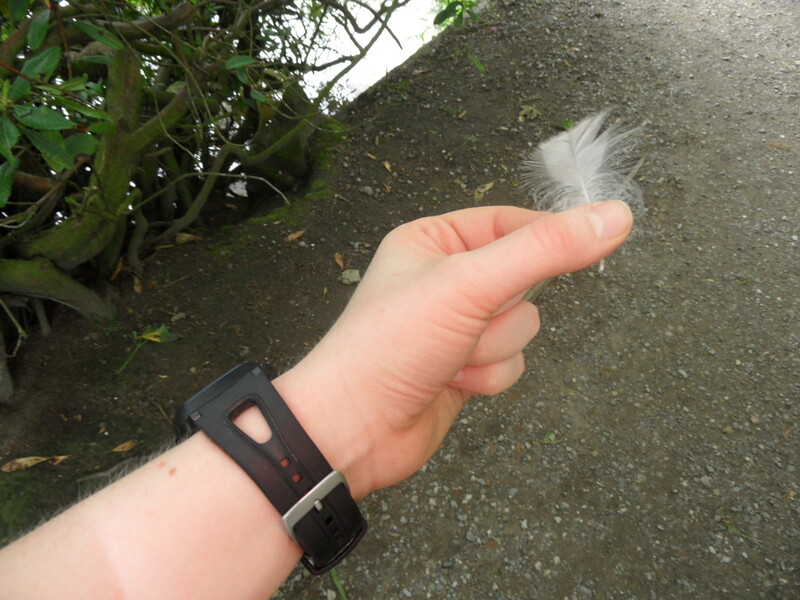 …which was suggested by Fortnightflo, and was only outdone by what I found as I embarked up the final steep hill – an even better feather, which I tucked into my camera and carried all the way home. 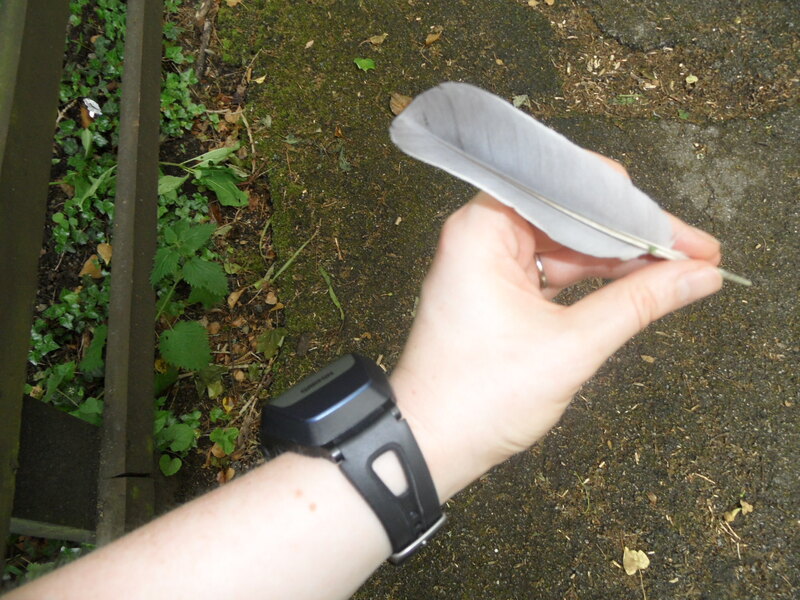 Could I blog with a quill? I bet someone could. And that was that for that run; 3 miles done, Juneathon treasure hunt ticked off, big smile on my face, what more could you ask for? Excellent stuff, much treasure ticked off on that run! Brilliant treasure. I think you get extra points for the pants!! 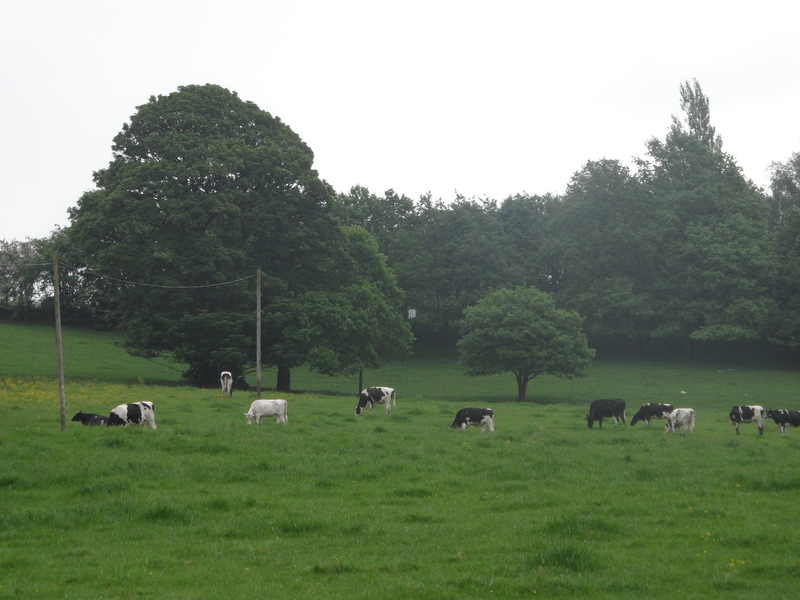 Those cows are a bit far away. Closer pic next time please, ta. That underwear looks vaguely familiar…. I am amused by the knickers in the tree. Time to travel to UK to start spotting some exciting stuff during my runs! OOOH i like the idea of writing with a quill! Might not quite translate to bogging though. A good treasure day for you – 3 of the list, You’ll be done by day 24 at this rate!